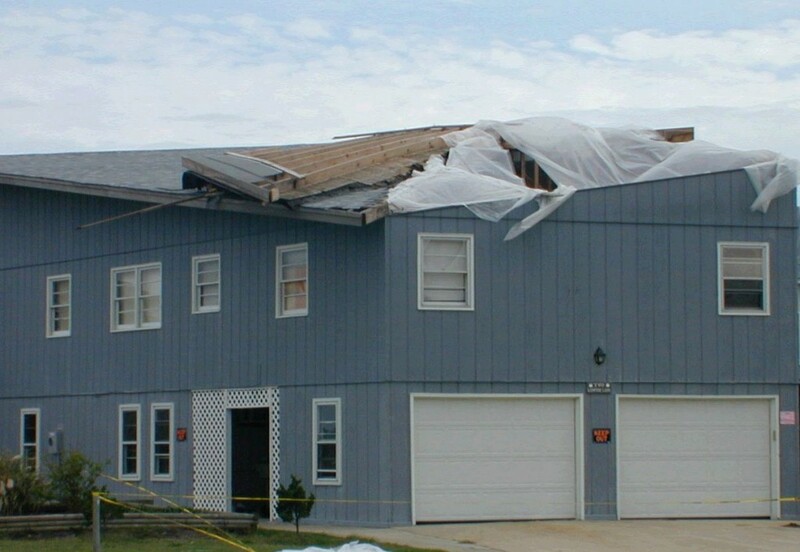 Wind damage insurance claims can be tricky. Some insurance policies go into tiny detail about the type of wind damage that’s covered. Today, we’re helping you understand your insurance policy by explaining 5 important things you need to know. The average homeowner’s insurance policy will cover wind damage caused by a storm. This is one of the main risks to your home, and your insurer is expected to cover damages related to wind. The only two major catastrophic events that aren’t typically covered by your insurer are floods and earthquakes. Sometimes, if there’s a storm that creates windy weather and flooding, it can be difficult to determine which event caused which damages. That’s where a public adjuster can help. A public insurance adjuster works for you, the policyholder, and looks out for your best interests. Not the insurance company’s. If you have roof wind damage your insurance company has a legal obligation to repair or replace the roof, whichever costs less. That may sound like a basic idea, but it can run into some problems in practice. First, your shingles and roofing may have discolored with age. Adding new parts to your roof may lead to cosmetic problems, but replacing the entire roof is impractical and outside of your due compensation. Most insurance companies are aware of this problem. After wind damage to a roof in these situations, they’ll usually try to strike a compromise between cosmetic value and repairs. Additionally, roofs that are near the end of their expected lives may be replaced in this situation. Many homeowners decide to simply replace the roof and take advantage of the insurance compensation (which covers replacing the part of the roof that was damaged). Many homeowner insurance policies have something called an anti-concurrent causation clause built in. That clause states that when two disasters occur simultaneously and the homeowner is only covered for one, then the insurer will not cover your damages. In practice, this means that if a windy storm blows the roof off your home, and then your home floods, then your insurer could refuse to cover damages because flood insurance wasn’t included in your policy. In most parts of America, wind coverage comes standard on all policies. However, in some areas like certain parts of Texas, that’s not the case. In windy regions of the state, insurers will often charge extra to protect against wind damage. In fact, some insurers just refuse to cover any type of wind damage in Texas. Home owners in 14 coastal counties in Texas must buy wind insurance coverage from a special pool called the Texas Windstorm Insurance Association. Alternatively, in Florida, state law requires residential insurance polices to cover wind damage that is caused by a hurricane. However there are some exclusions for high risk areas in Florida that are not eligible for standard insurance policies but may be covered by the Citizens Property Insurance Corporation. If you’re in a hurricane-prone part of Texas, Florida, or any region, double check your homeowners insurance policy so you understand your coverage for hurricanes and windstorm damages. If you need help understanding your coverage or dealing with the insurance claim process, get in touch for an initial consultation. 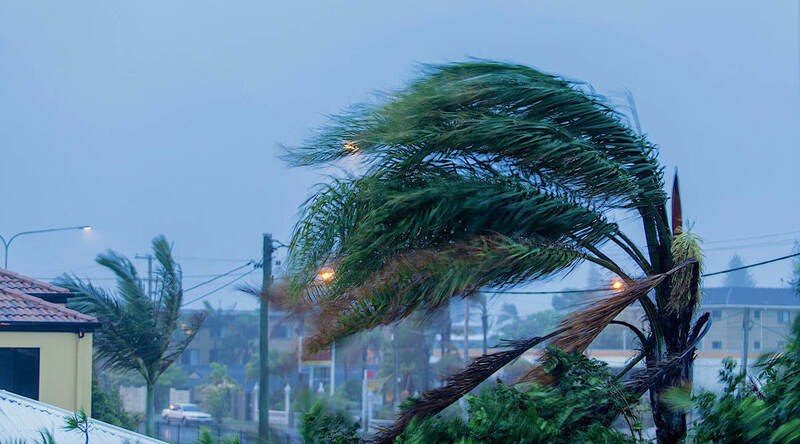 When a windstorm strikes a region, contractors from all over the state might travel towards a specific region hoping to cash in on the insurance claims. These storm-chasing contractors may not provide the highest quality of service – which is why you should typically choose to work with a qualified local company. Contrary to what you might expect, you don’t always need to submit three estimates to your insurer. Talk to your insurer to learn more because each individual policy is different. ClaimsMate has a team of handpicked public adjusters who specialize in wind damage insurance claims. If you’ve experienced wind damage on your property and you want to maximize your insurance claim settlement, then ClaimsMate can help. Get in touch today and we’ll analyze your case, then help determine if using a professional public adjuster is right for you.